Discover the books that have already changed the lives of millions. This award-winning, unabridged guide to the "literature of possibility" surveys 50 of the all-time classics, giving you their key ideas, insights and applications-everything you need to know to start benefiting from these legendary works. From the ancient teachings of Buddha and The Bhagavad-Gita, to the early American wisdom of Emerson and Thoreau, to such contemporary giants as Wayne Dyer, Joseph Campbell, Daniel Goleman and Norman Vincent Peale, these are the most influential thinkers and motivators spanning the world's religions, cultures, philosophies and centuries. 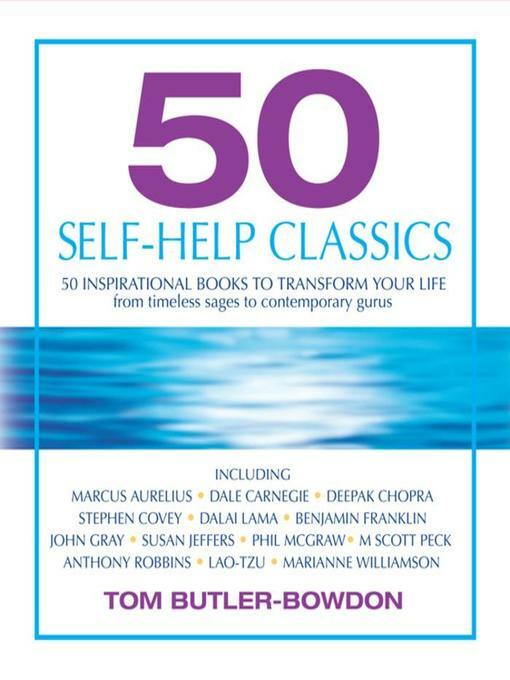 50 SELF-HELP CLASSICS is a must for any self-help listener.